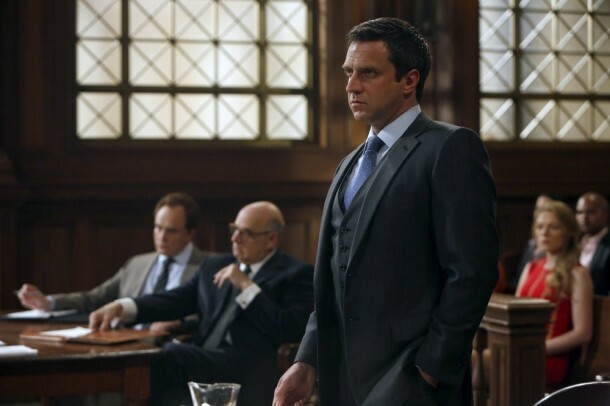 Tonight, watch an all-new episode of Law & Order: SVU featuring guest star Bradley Whitford. If only Fargo‘s Colin Hanks was guest starring too tonight we would have a delightful reunion. Bring back The Good Guys! 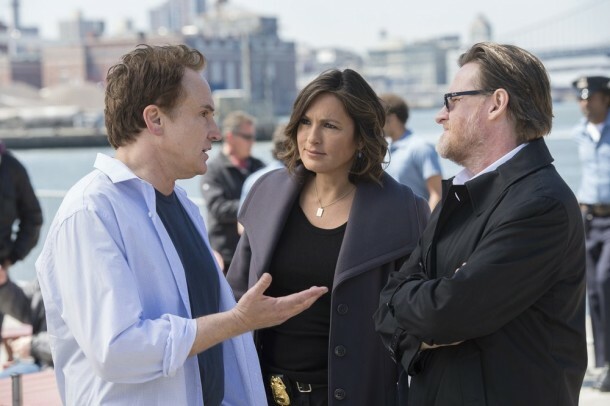 Reasonable Doubt – Emmy winner Bradley Whitford guest stars on the next SVU, Wednesday at 9/8c on NBC.